At Humana, one way we improve the health of our communities is by thriving together with our healthcare partners. 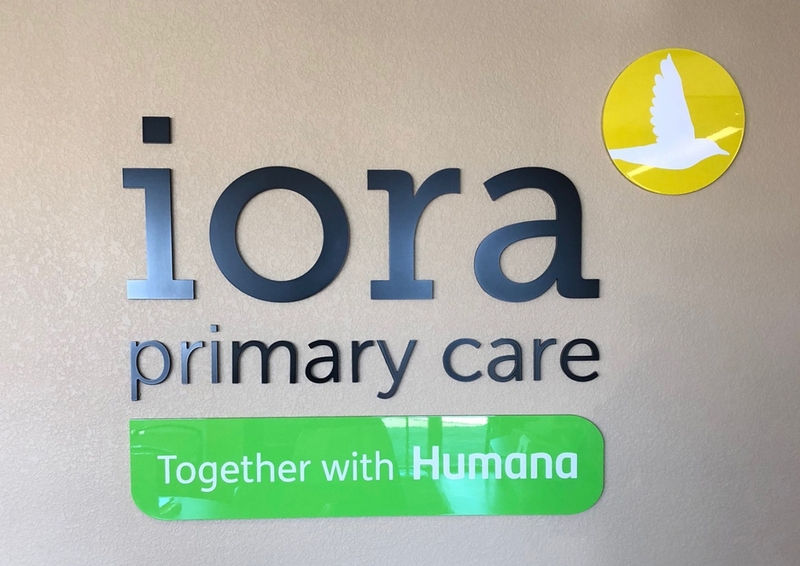 Iora Primary Care, a Humana healthcare partner, focuses on providing primary care designed specifically for the needs of people 65 and older on Medicare. The staff at each Iora location takes the time to understand their patient’s needs, addressing healthcare holistically and demonstrating a strong healthy commitment to overcoming health barriers. In this video, the Dr. Miki Crane, the Practice Medical Director at a Tucson, Ariz., location, explains Iora’s approach to healthcare and how Iora’s partnership with Humana shapes the level of care she’s able to give her patients. Humana’s healthcare partners like Iora demonstrate a healthy commitment to supporting local communities along their well-being journey. We want to hear from you! What’s your healthy commitment? Post on social media, tagging Humana and telling us about your healthy commitment. And, please share this video featuring Iora’s Dr. Miki Crane.